Calling all cake & biscuit makers, Rhubarb growers, Jam producers and more. 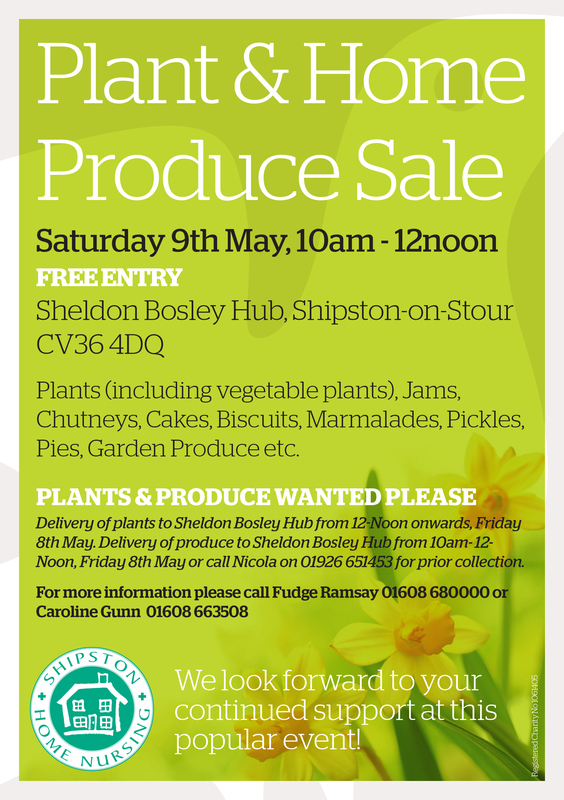 Please can you help fill our produce stall at our very popular Plant and Produce Sale in May. Details below.